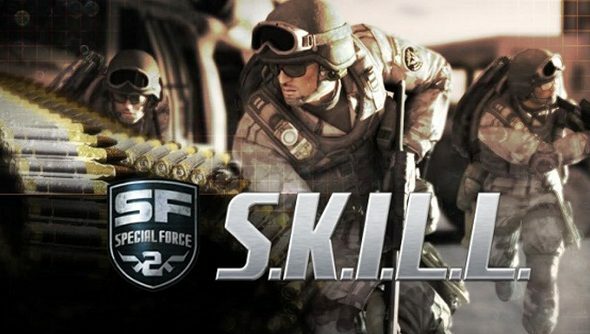 Gameforge have announced plans to expand on their eSport events, starting with their first person tactical shooter: S.K.I.L.L. – Special Forces 2. Teaming up with the ESL, Gameforge is pouring at least €30,000 euros into the top tier ESL S.K.I.L.L. Pro League, spread across two seasons. The Pro League will also be broadcasted on Twitch.tv via ESL TV. Counting other ESL leagues and cups, the total prize money up for grabs totals at least €56,000 euros. A new ESL Major League will replace the ESL Euro Series and Allstars Cup. Teams inside the ESL Major League will be fighting for €3,000 prize money each season; the two best teams will then be promoted into the ESL Pro League for a chance at even more cash. Those looking for an easier entry can try their hand at the ESL Open League. ESL Major Cup: Go4S.K.I.L.L. will also continue its weekly tournament every Sunday, where clans can take home up to €200 in prize money. Not bad for a lazy Sunday of gaming. If you’re interested, you can find out more about the tournaments here.